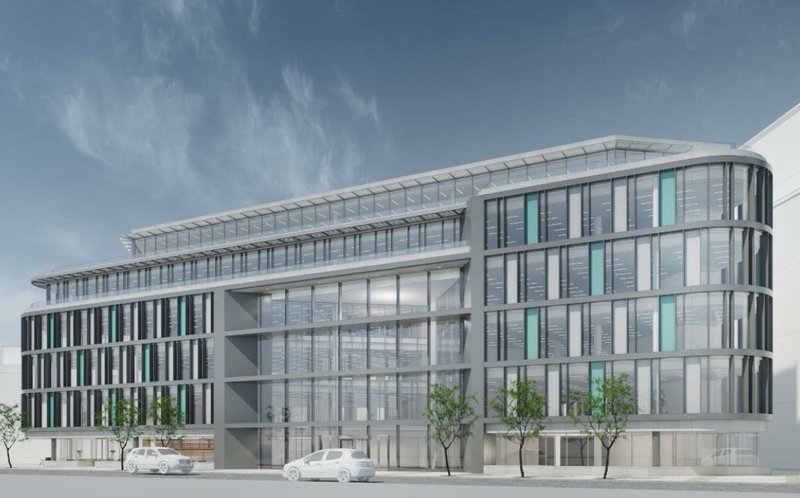 Winthrop have been appointed the Mechanical Contractor for a new Office Development on Shelbourne Road. The proposed development will consist of 1 no. commercial building 7 storeys over basement with a gross floor area of 11000m2. The works will start in the Autumn of 2018. • Installation of CHP unit. • Installation of LPHW transfer pumps. • Installation of boiler expansion systems. • Installation of control panels in boiler house(s). • Installation of heating distribution pipework. • Installation of natural gas slam shut valves. • Installation of Domestic Hot Water.